Click on any of the thumbnails for more info on the book. 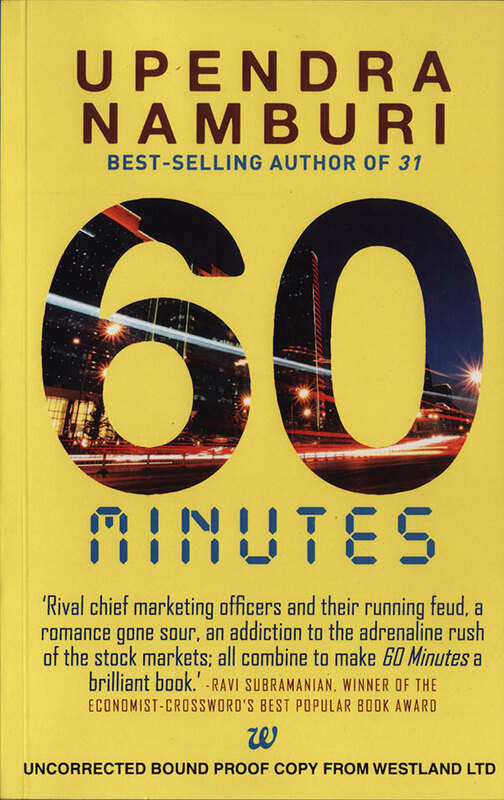 This book may be a corporate saga, but it is one like no other. Upendra Namburi introduces us to Agastya, who is all set for the most important product launch of his career... when things spiral out of control. We also meet Maithili, who, despite being blessed with beauty and intellect, has still never been very lucky in love. These two, plus Sailesh, make for three extremely dominant players who influence every minute of the game that is woven around them. The story is marked by swift manipulation, treachery, vicious hostility and a battle for respect. 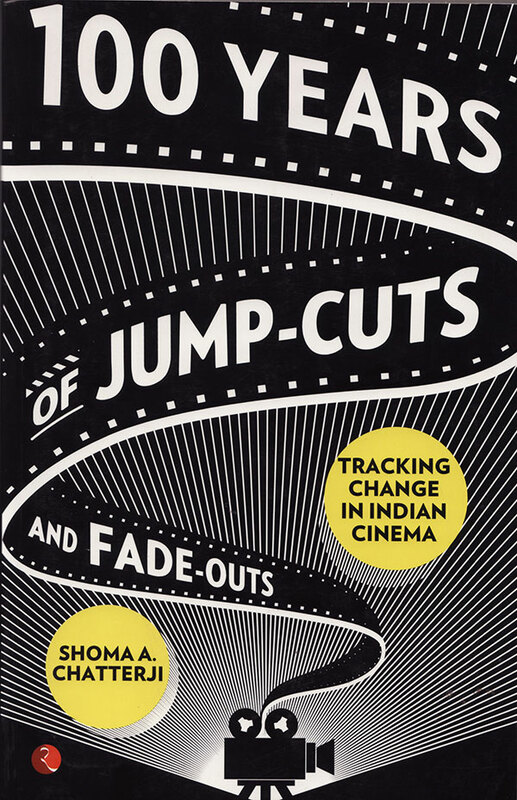 Through 100 Years of Jump-Cuts and Fade-Outs: Tracking Change in Indian Cinema, Shoma A. Chatterji traces the manner in which Indian films have evolved. She not only studies the way adaptations of literary creations have veered away from originals, but also debates the handling of political notions and violence in our movies, investigates the depiction of sexual factions and explores the complex issue of censorship versus creative license. 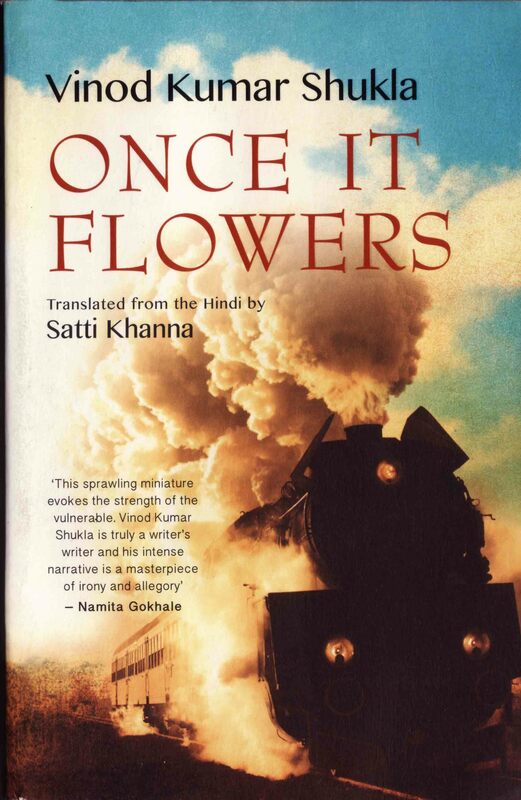 Translated from Hindi by Satti Khanna, Once It Flowers follows the life of a village and deals with the plethora of emotions that arise during the fight to make ends meet. The book majorly revolves around the character of Guruji — a school teacher — and features a chaotic thunderstorm that blows the roof off the village school. As the schoolhouse opens to the sky, so does the inner worlds of the characters: Guruji and his wife, their two children, the tailor, the village watchman, the tea shop owner at the railway station and many others.